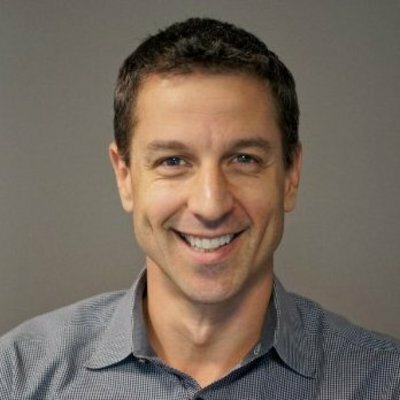 Mike Gamson joined Linkedin in August 2007 and currently heads up LinkedIn's global recruitment and marketing solutions teams. Previously, Mike was Director of Product Marketing at Advent Software, a provider of enterprise software for investment managers, where he led the Trading and Order Management business. Mike began his career as an entrepreneur in Costa Rica, founding a restaurant and boutique hotel in 1996. He sold the business to American investors and joined Bank of America as a financial analyst in Chicago the following year. Mike holds a BA from Amherst College.